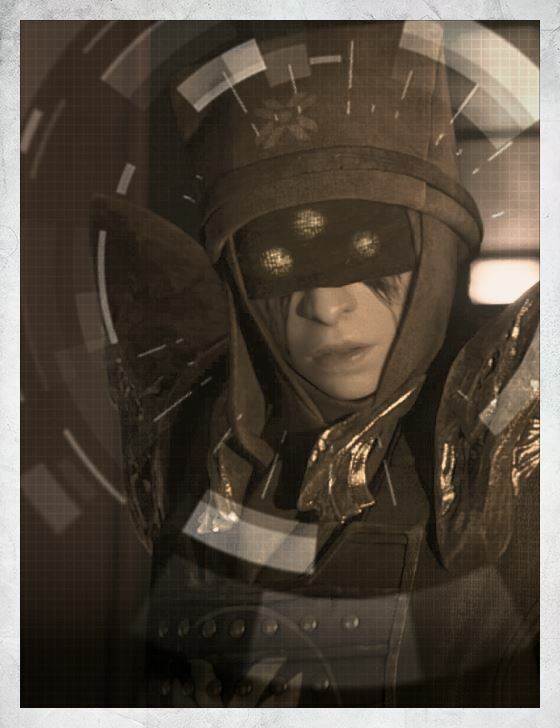 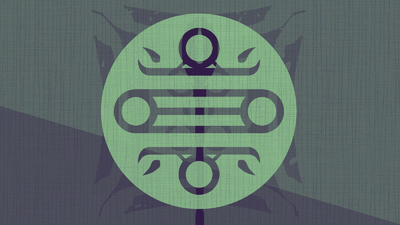 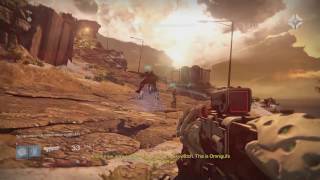 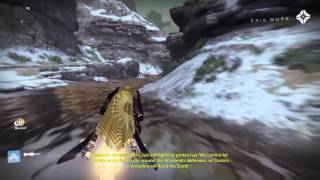 — A Hunter, one of the founding members of the First Crota fireteam, and the only one known to have survived. 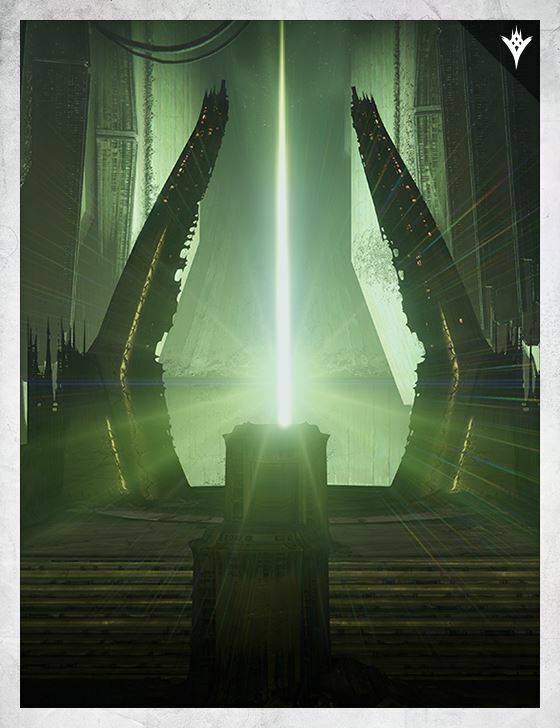 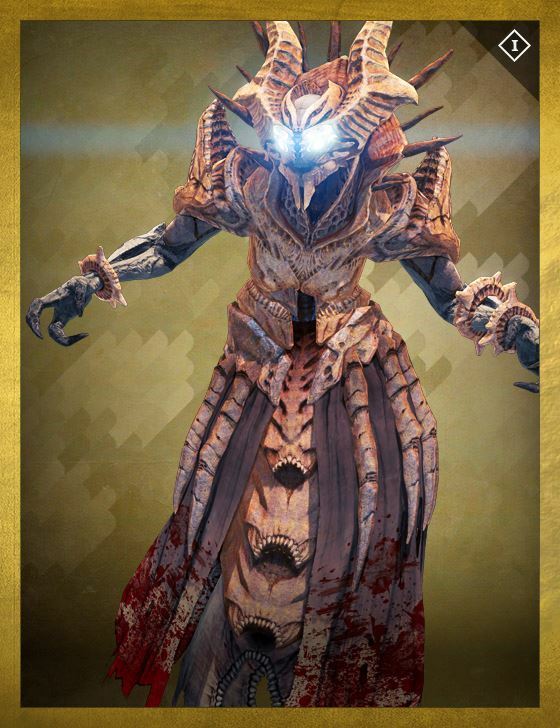 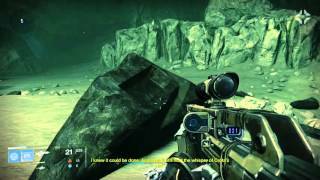 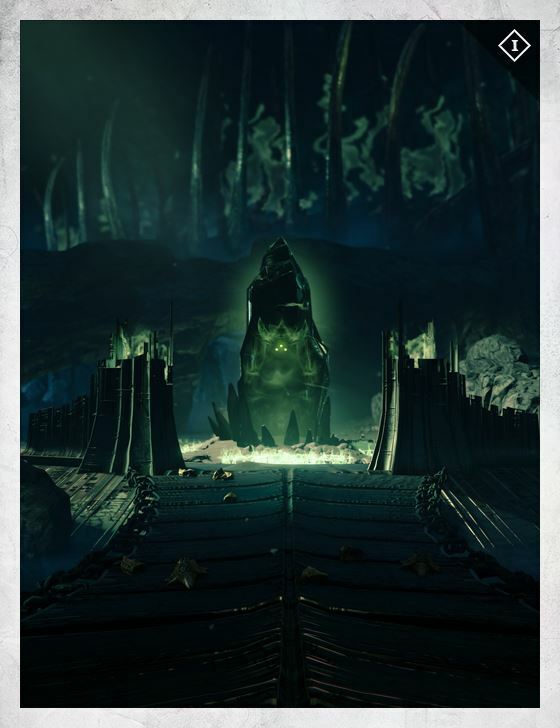 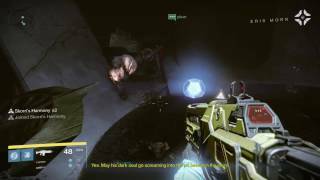 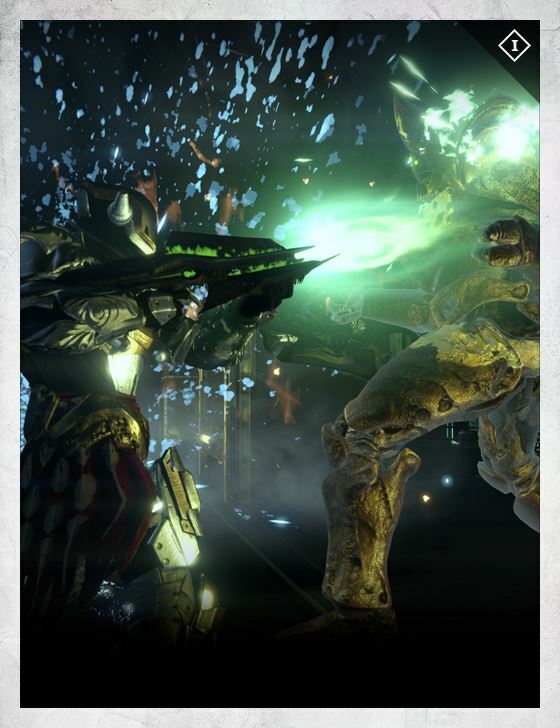 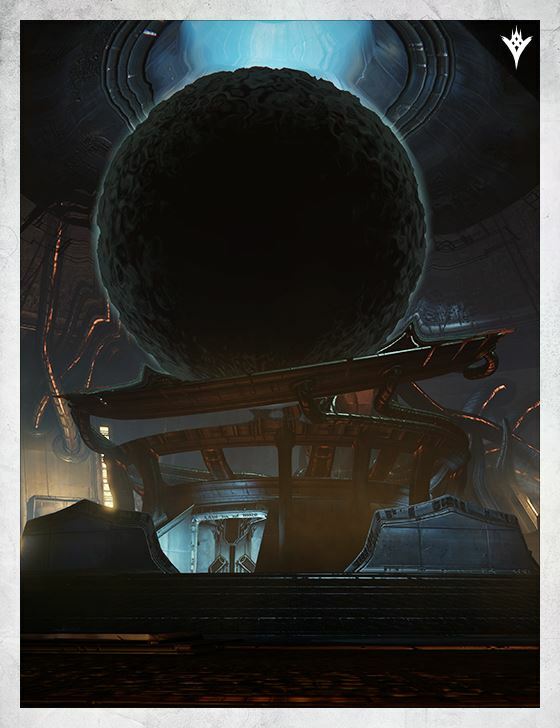 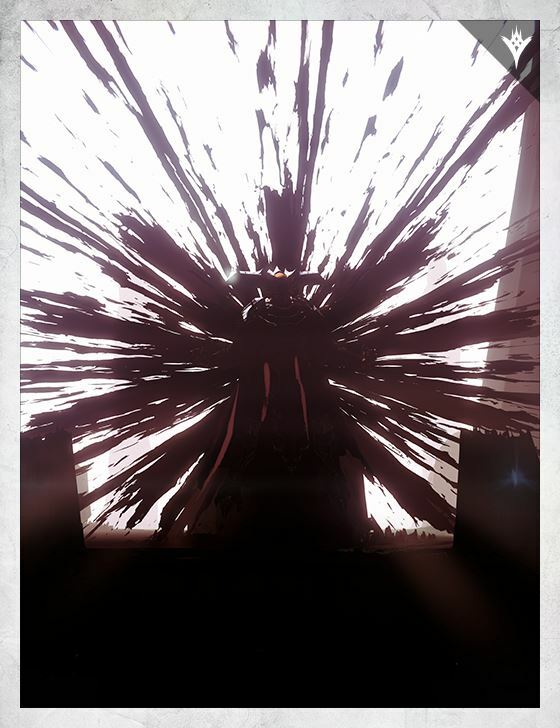 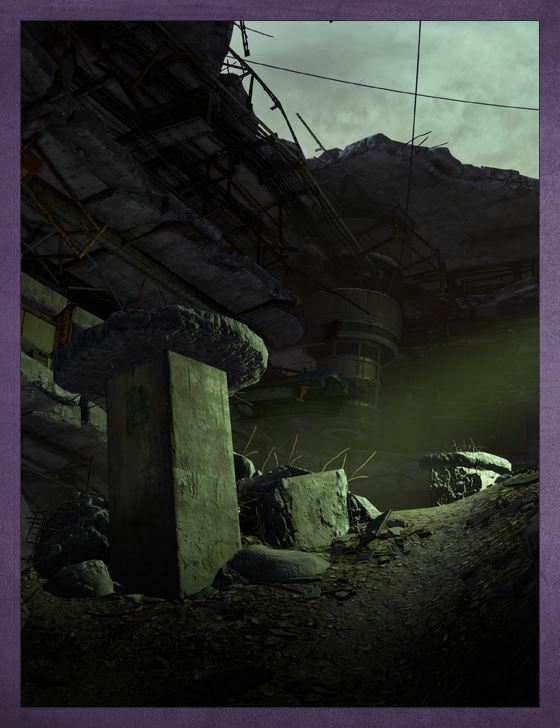 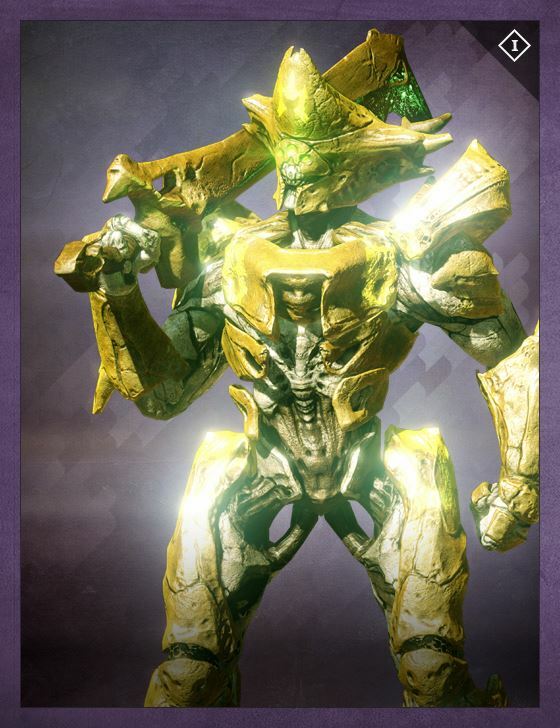 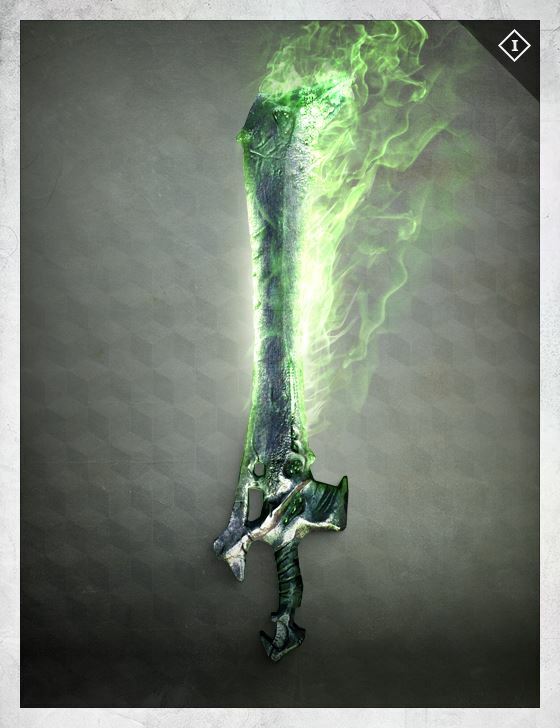 Upon escaping from the Hive fortress on the Moon, she returned to the Tower to warn of the return of Crota. 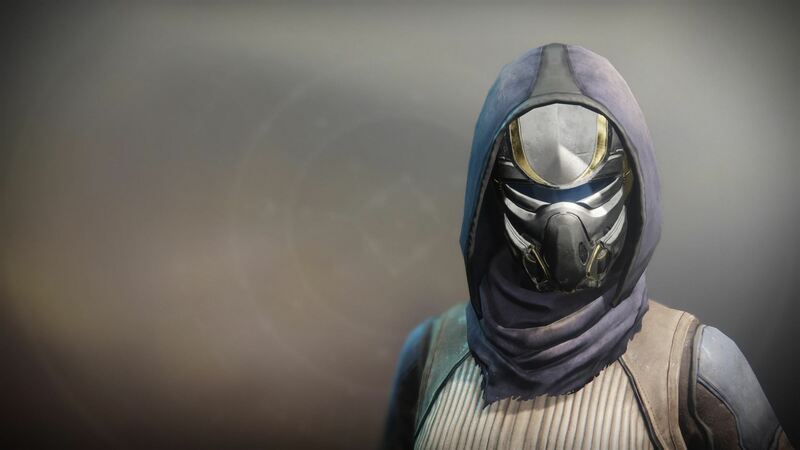 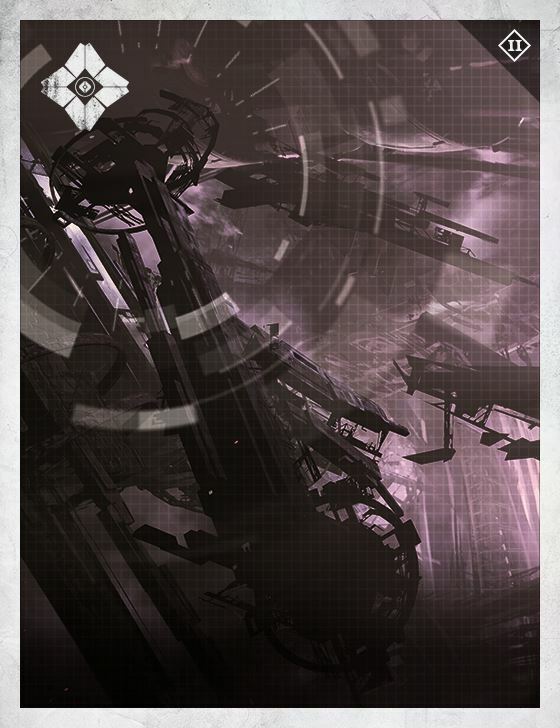 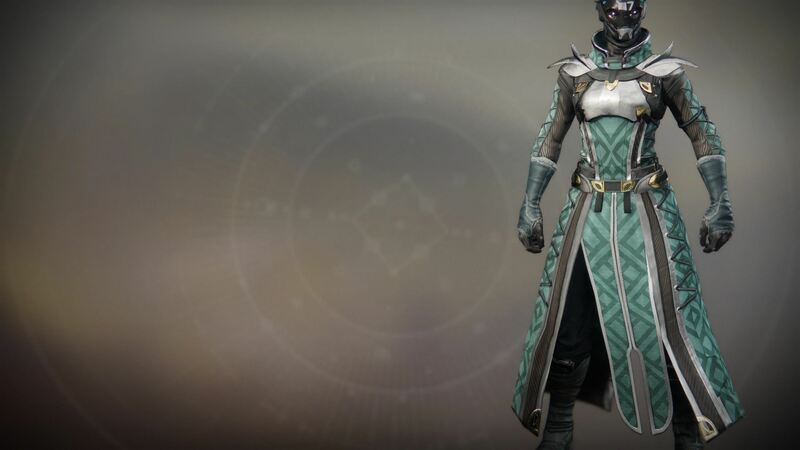 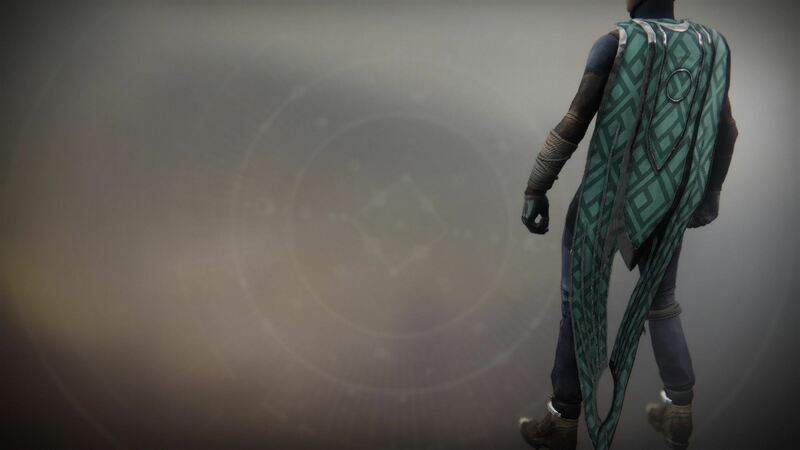 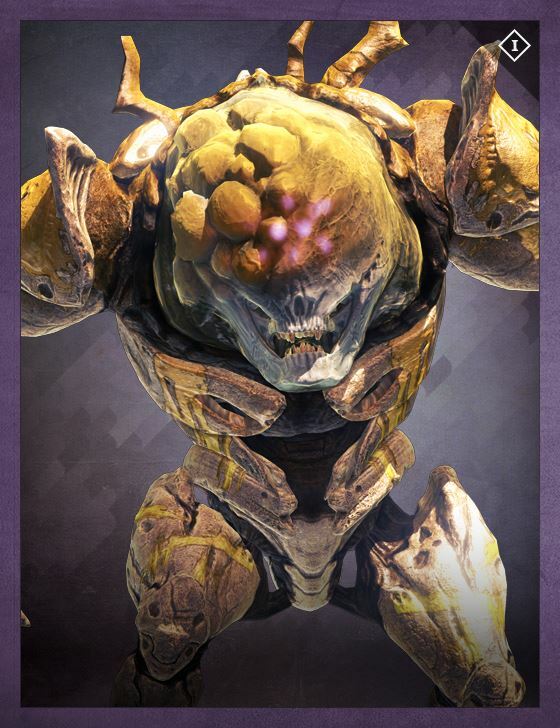 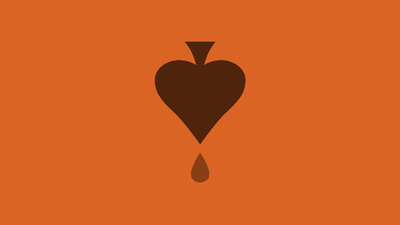 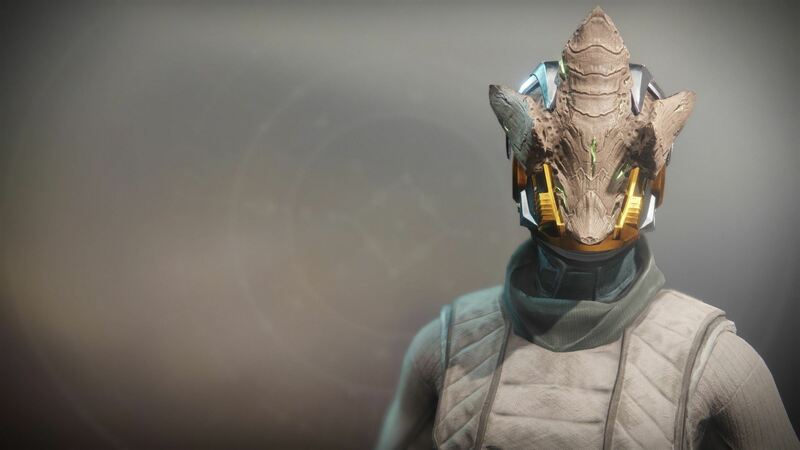 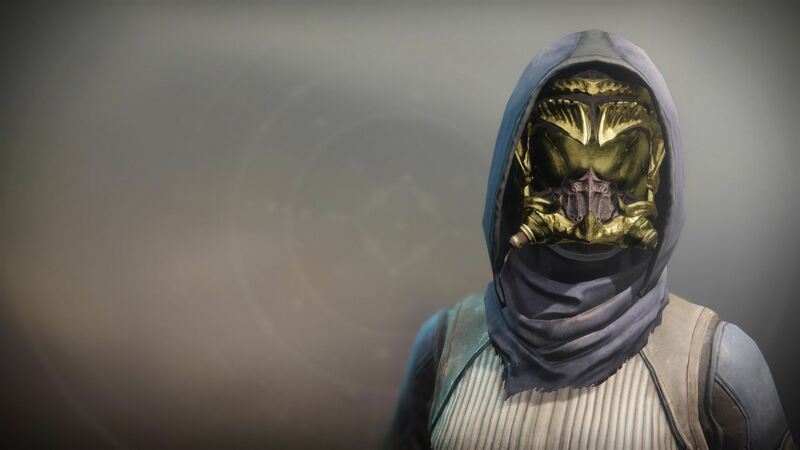 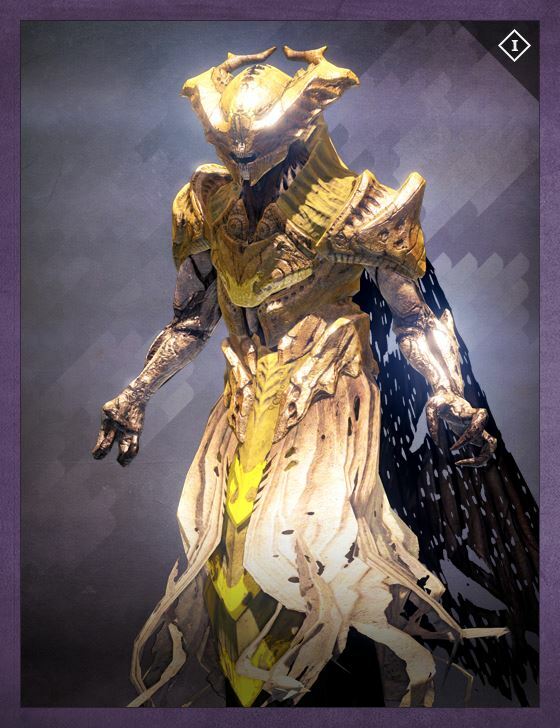 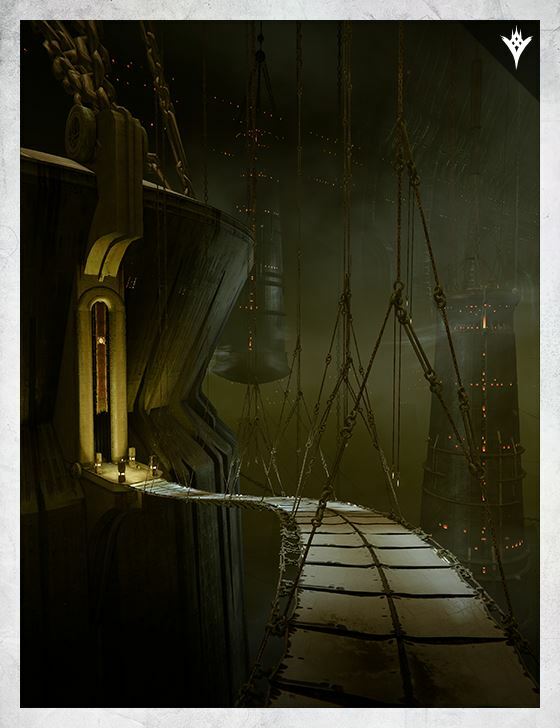 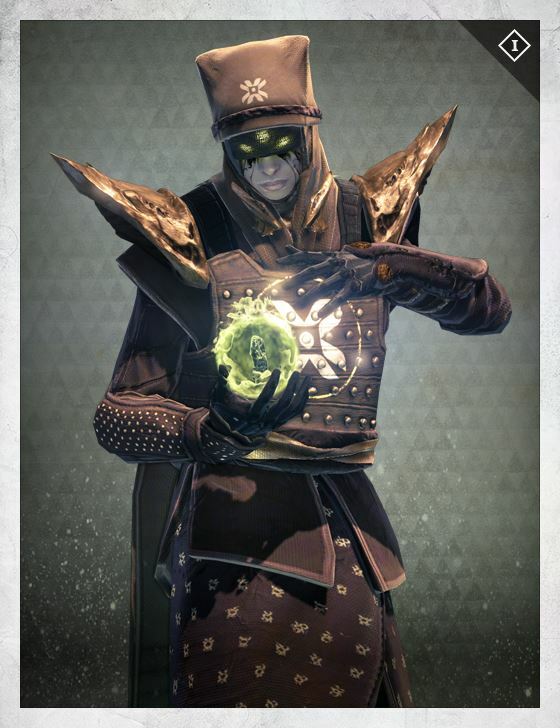 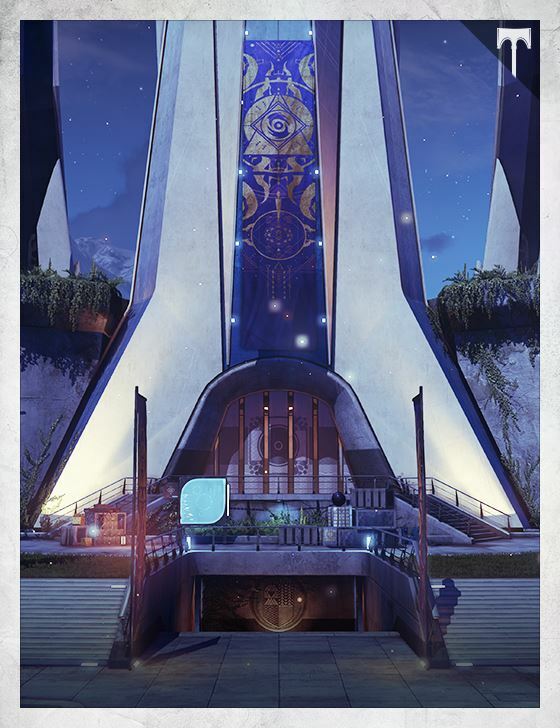 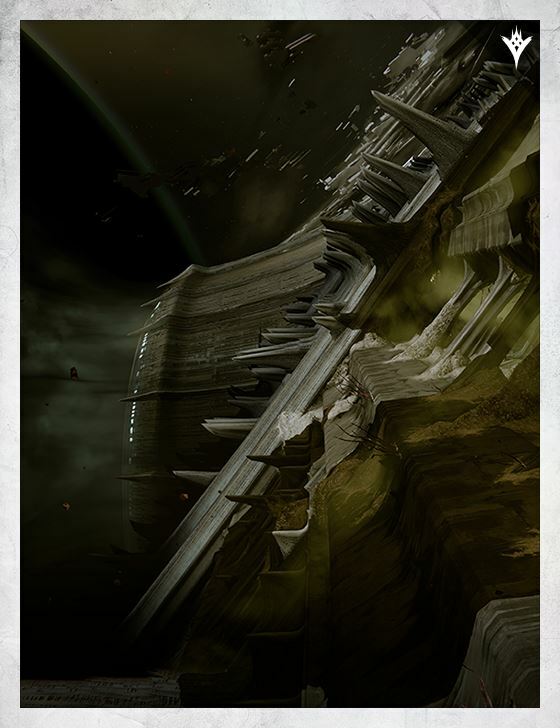 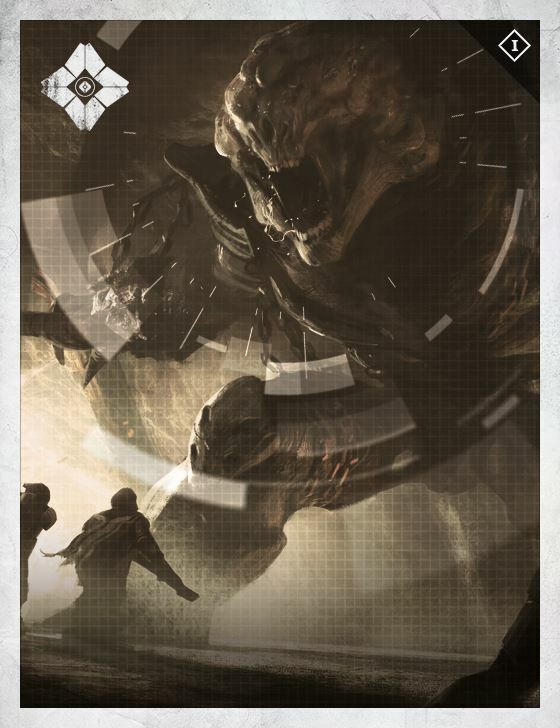 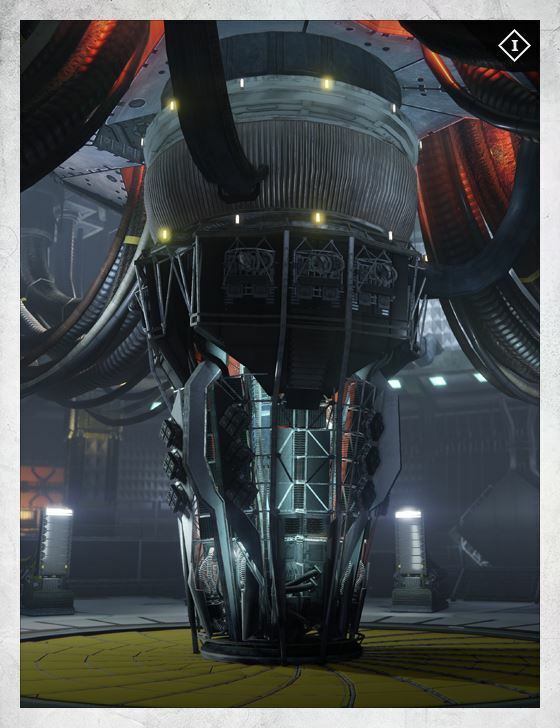 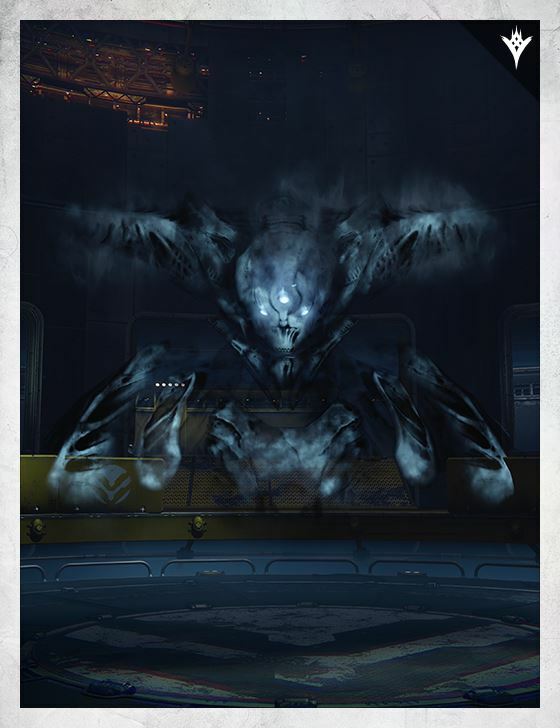 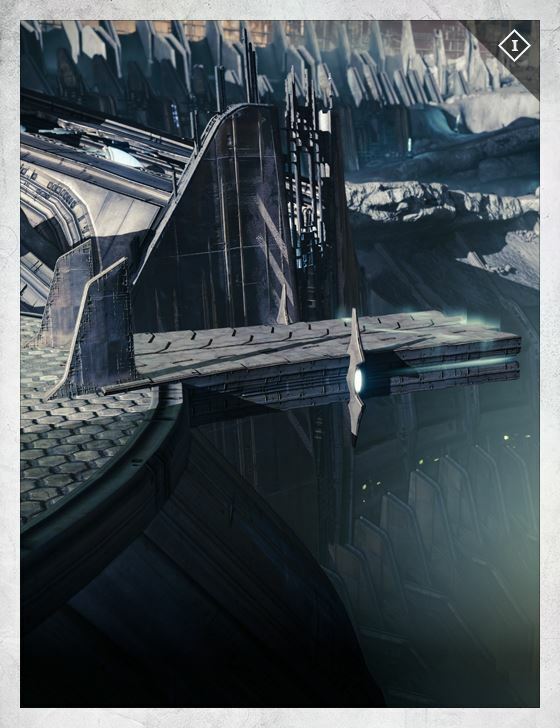 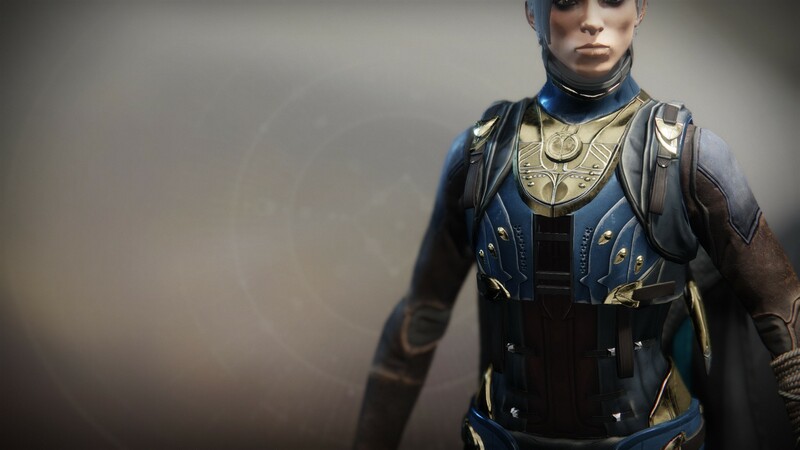 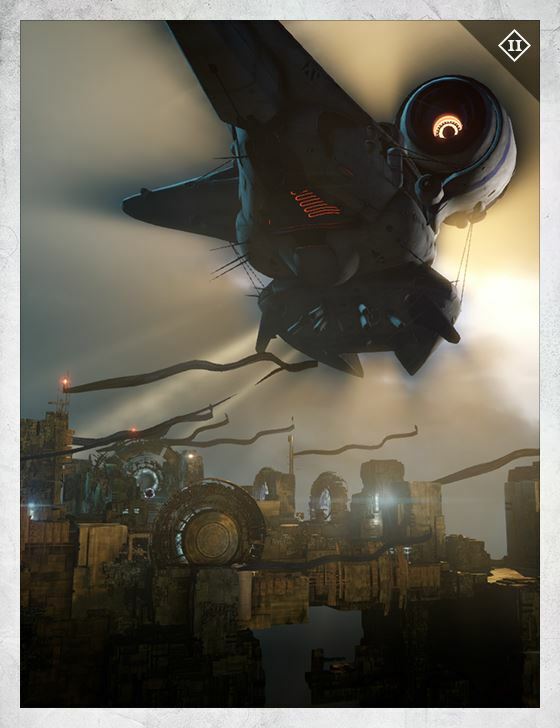 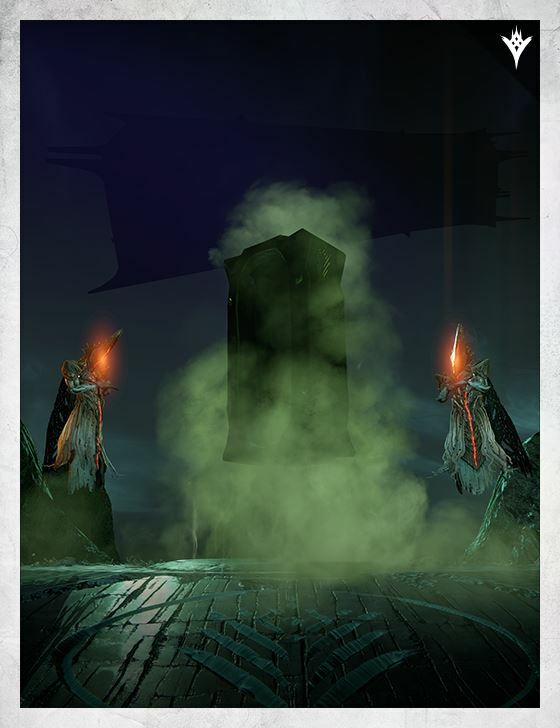 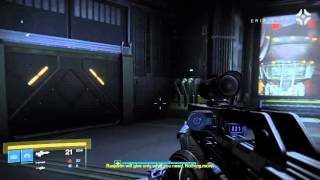 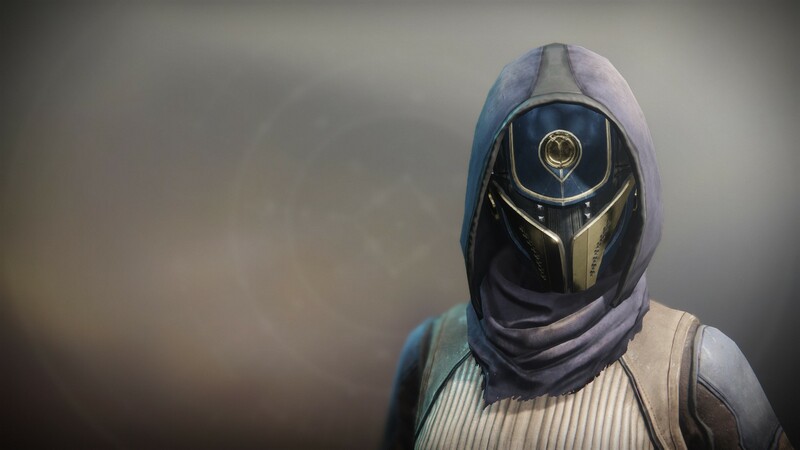 The Speaker permits her presence in the Tower, but believes that she is sick, corrupted by her time spent with the Hive. 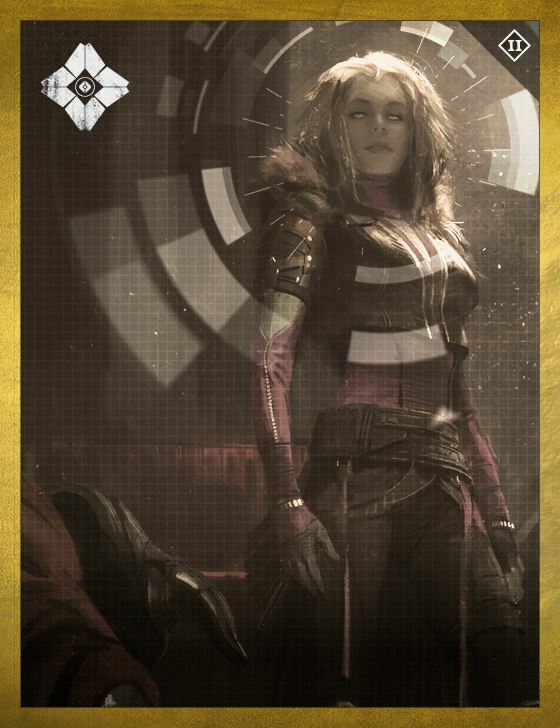 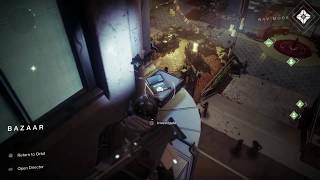 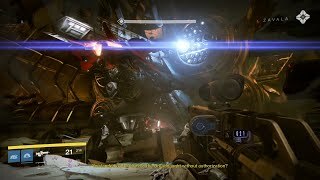 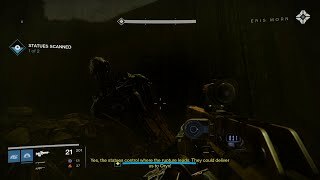 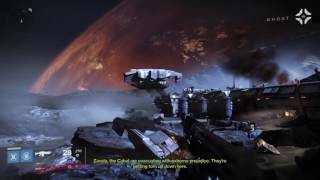 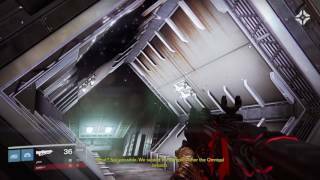 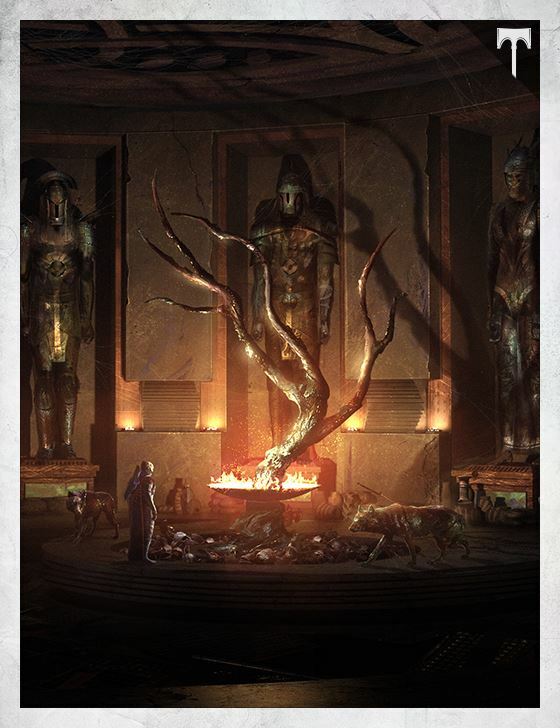 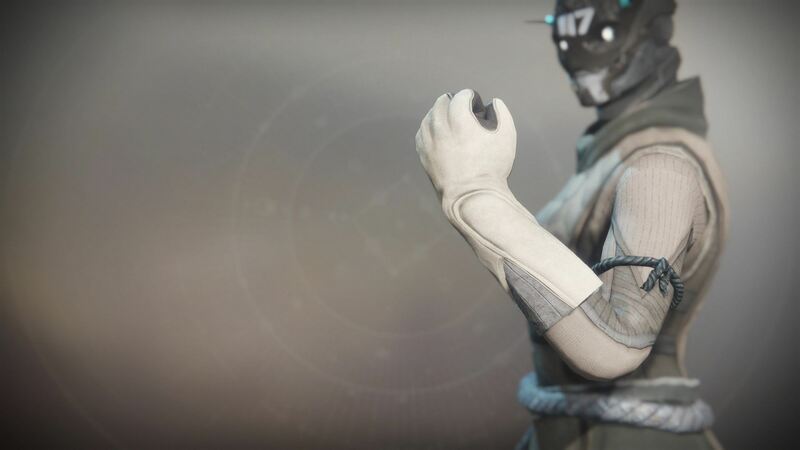 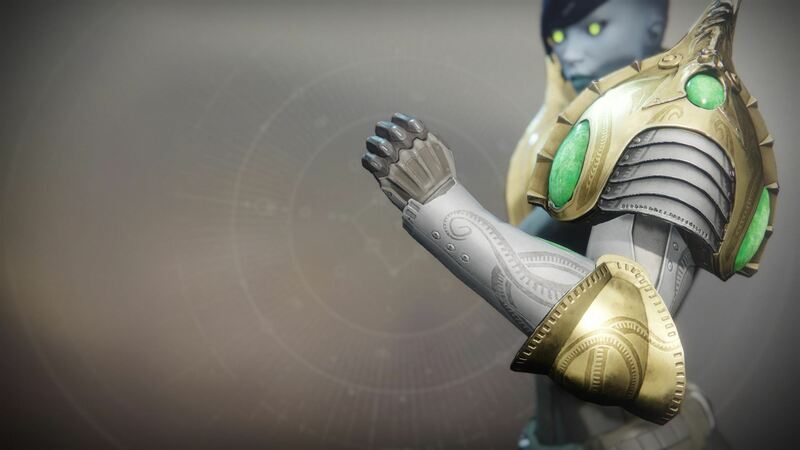 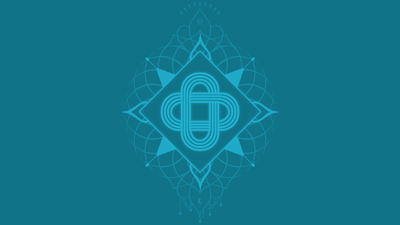 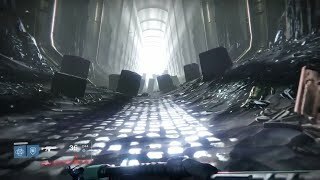 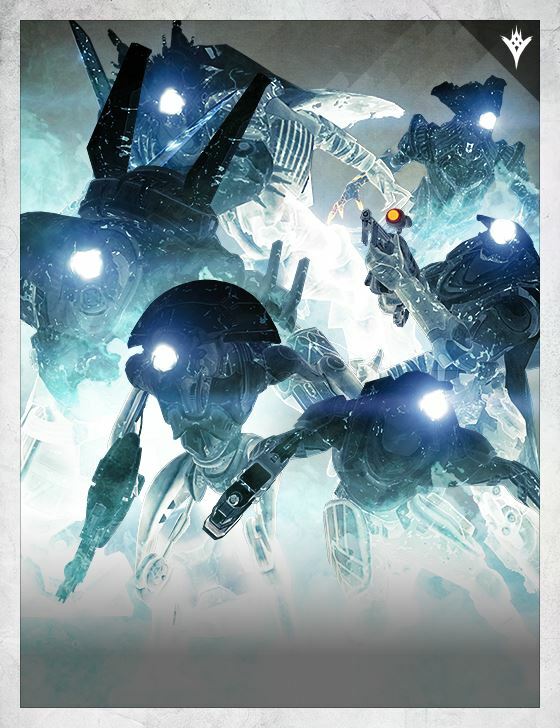 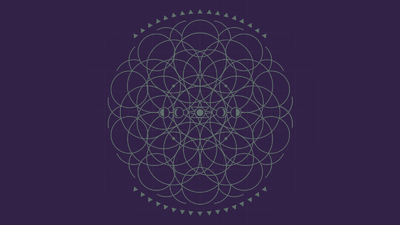 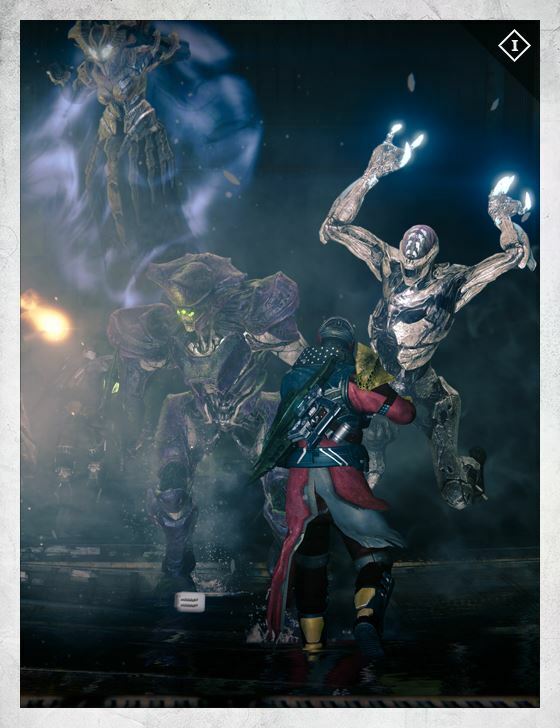 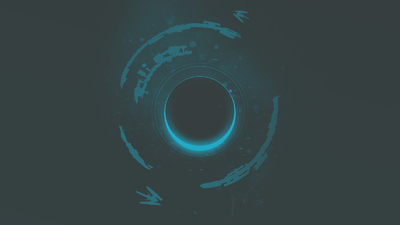 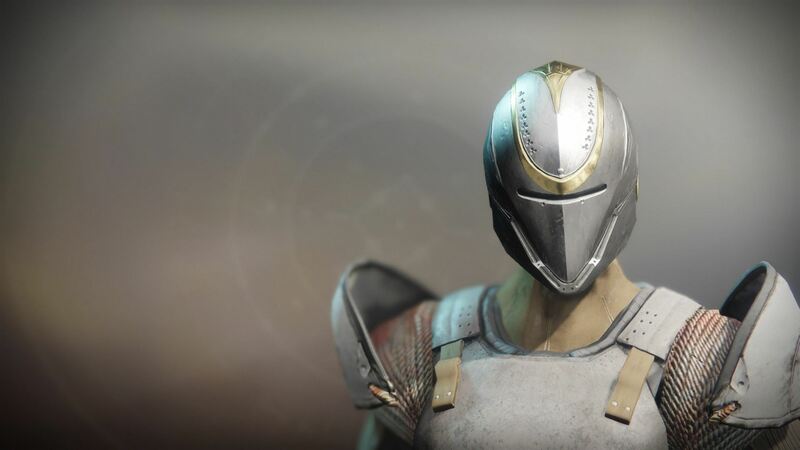 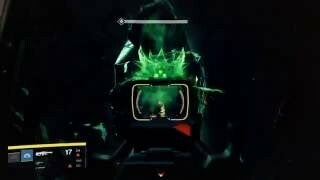 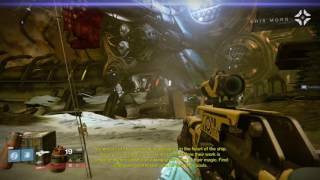 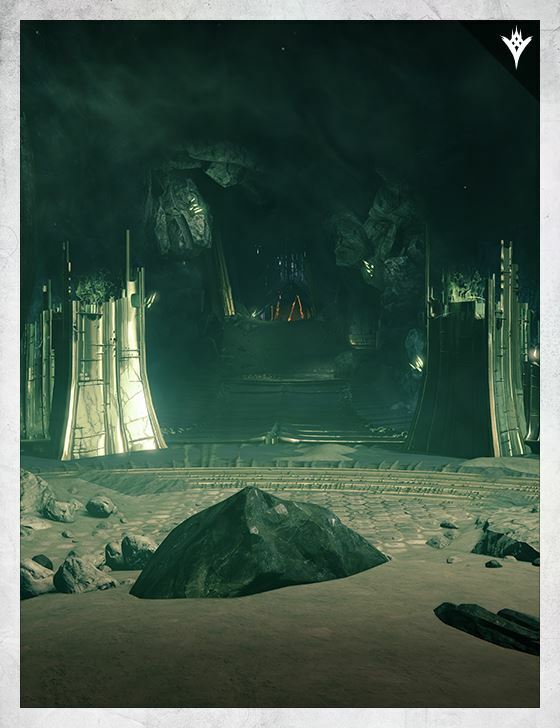 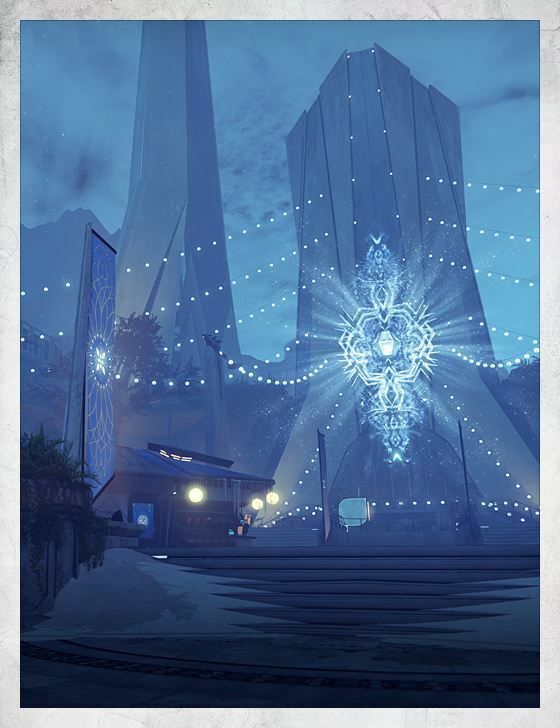 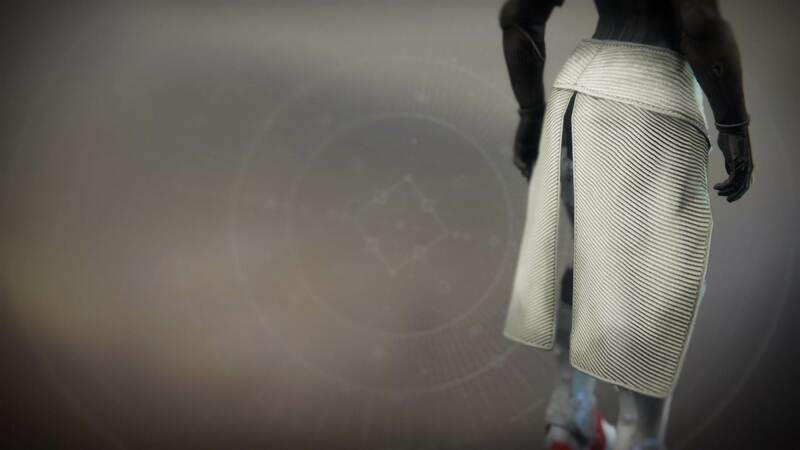 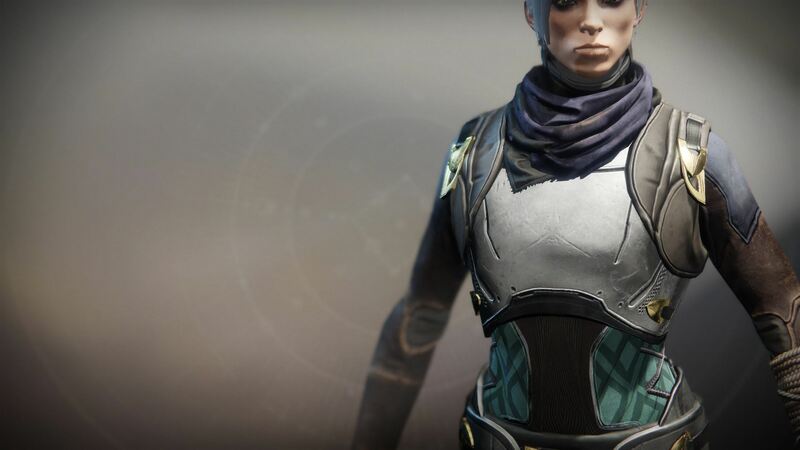 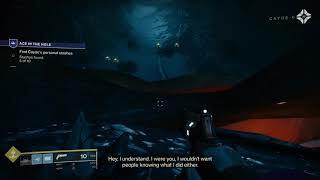 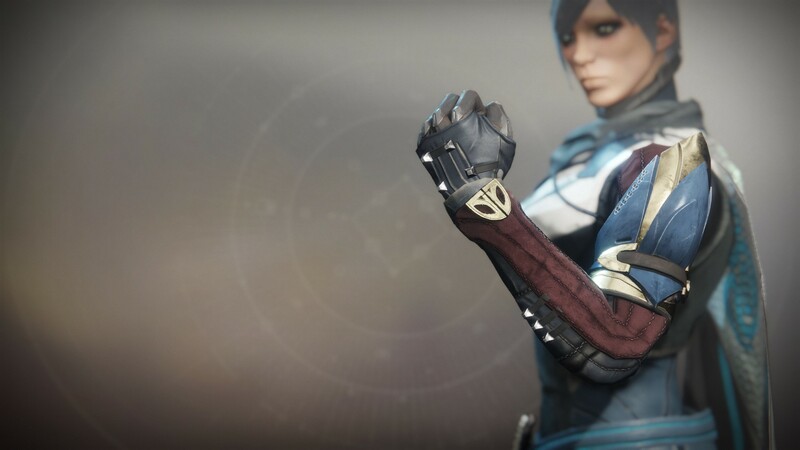 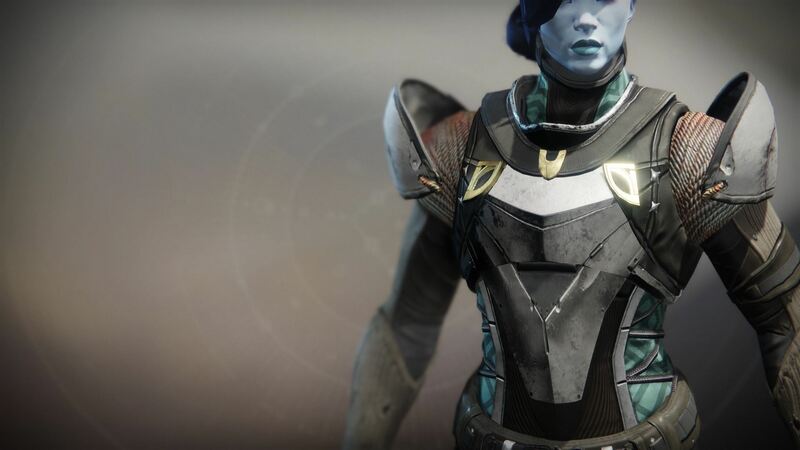 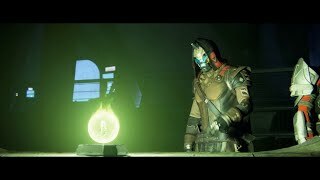 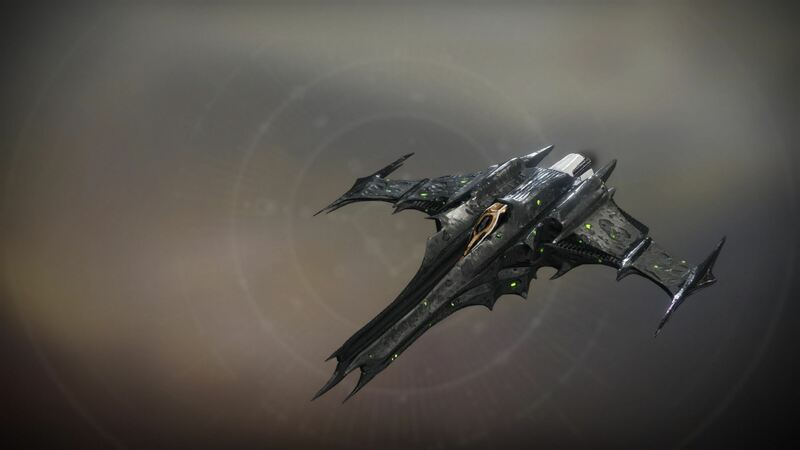 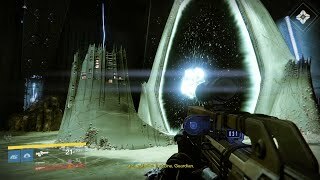 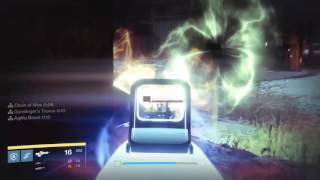 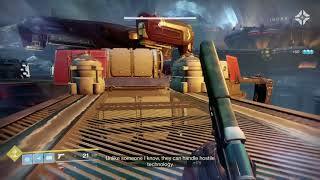 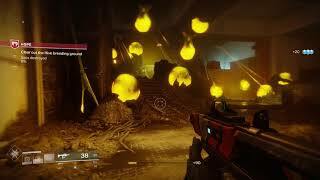 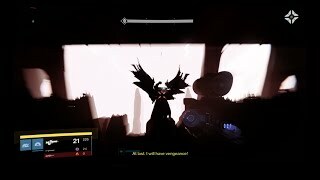 After the release of Skolas, two Guardians visited the Queen of the Reef, and asked for aid in defeating Oryx.3 It seems likely that one of these Guardians was Eris Morn, being a female Hunter without a Ghost. 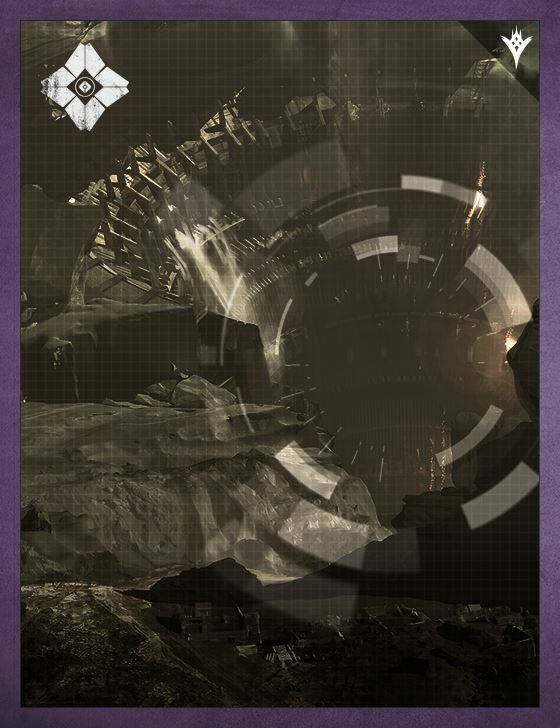 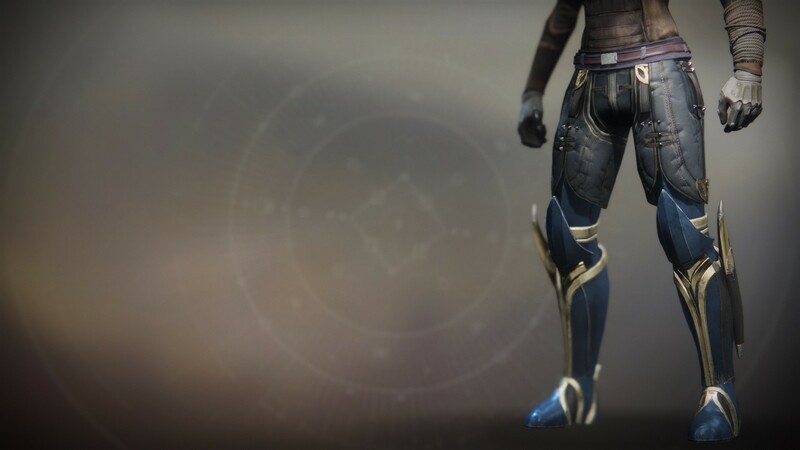 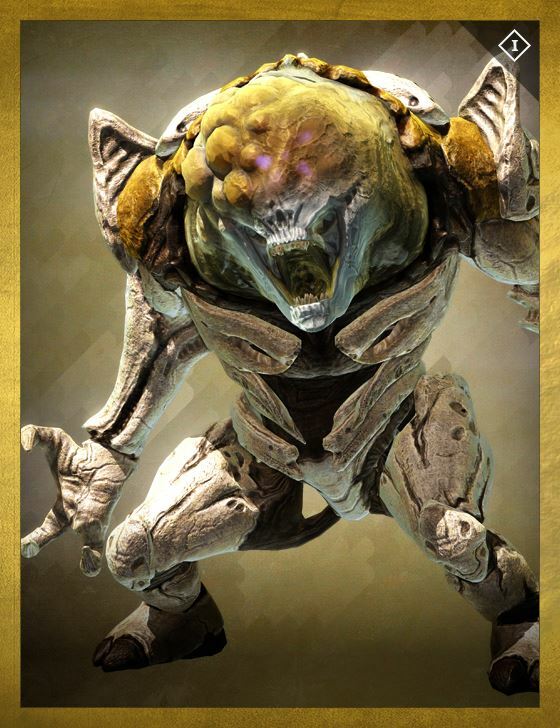 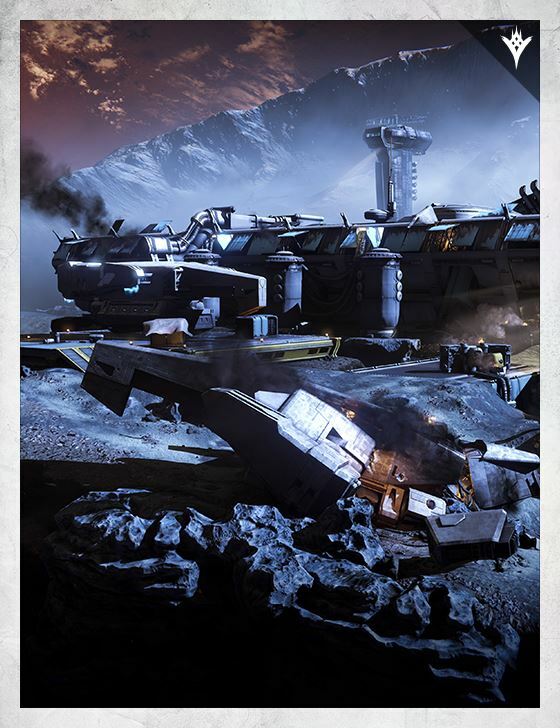 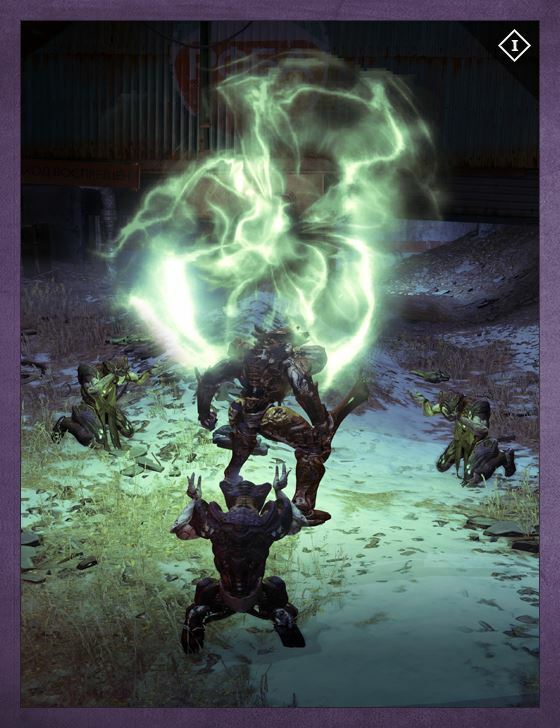 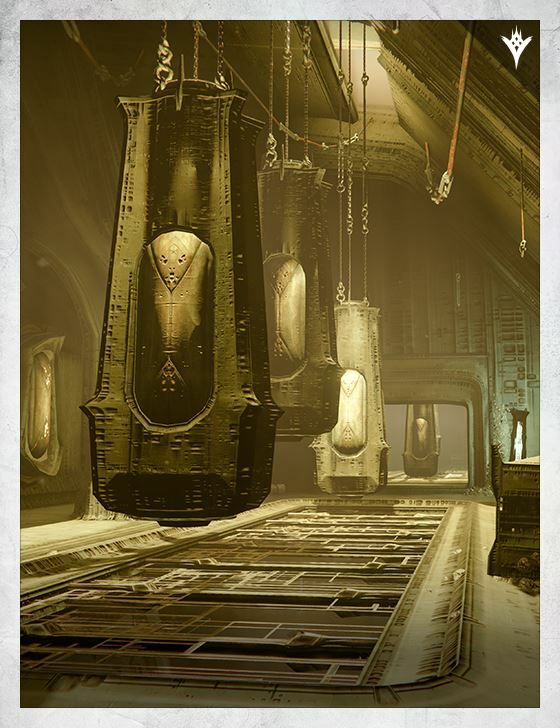 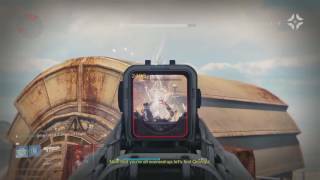 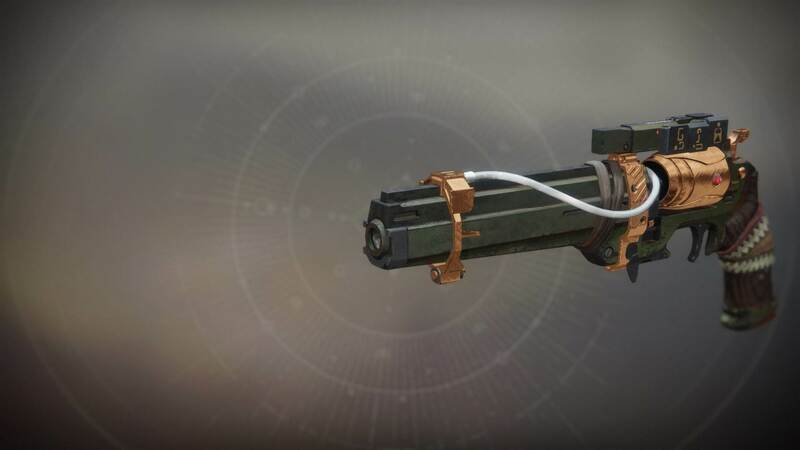 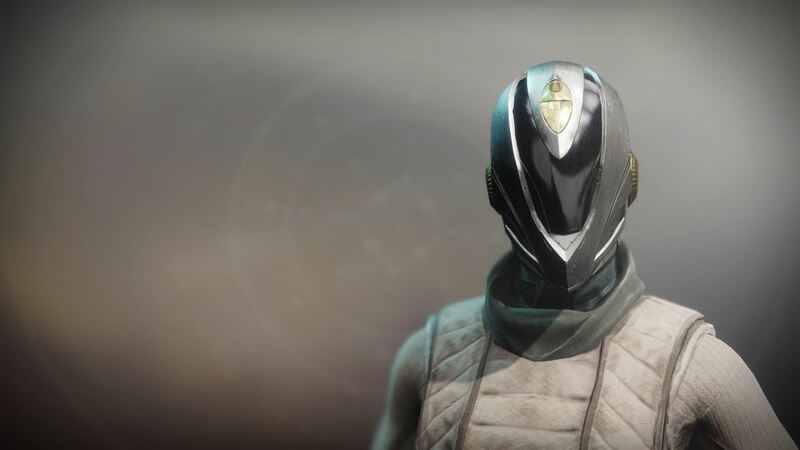 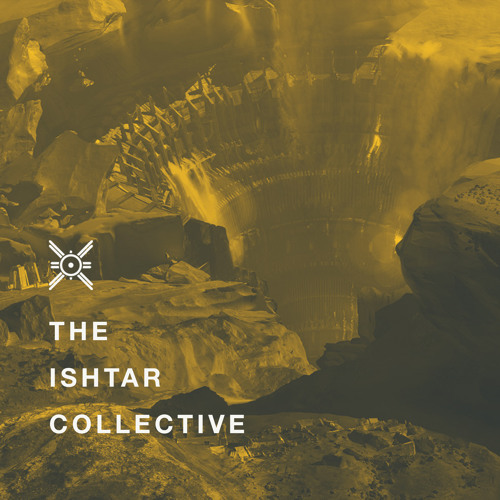 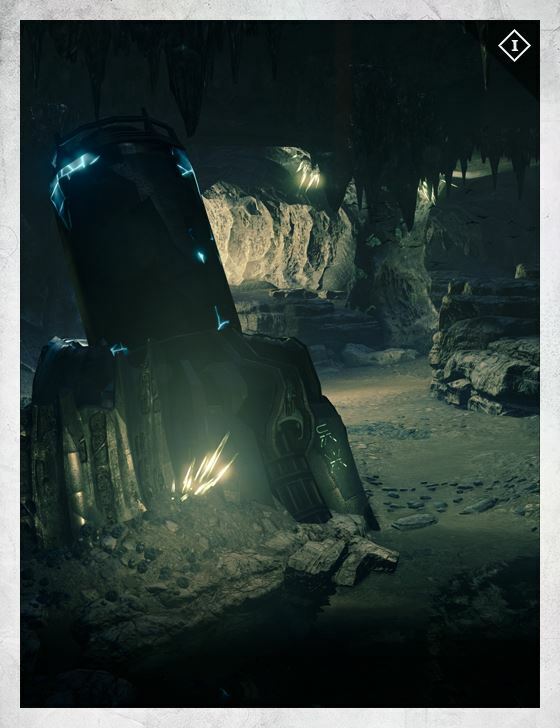 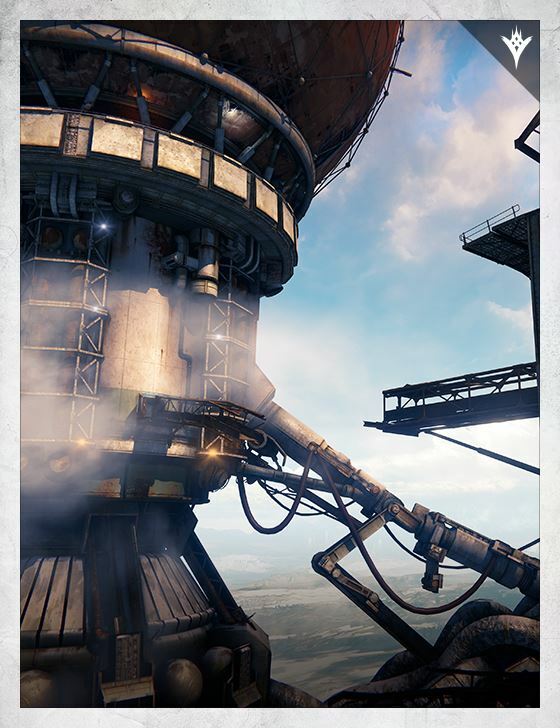 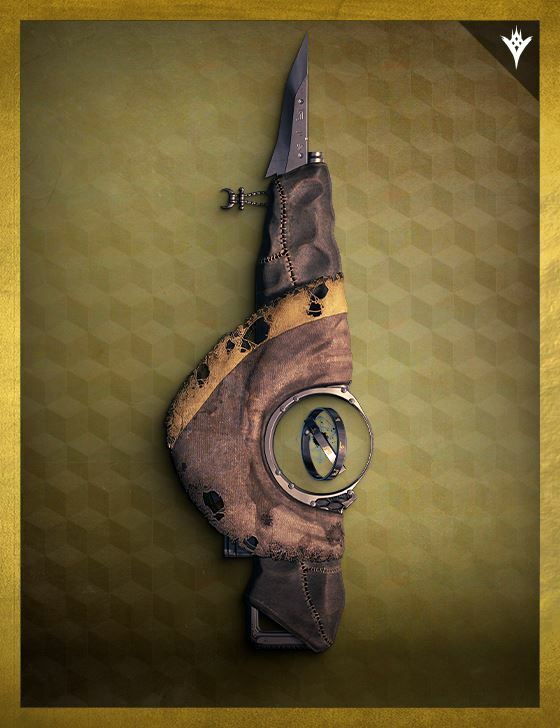 It is believed that the other Guardian was Osiris. 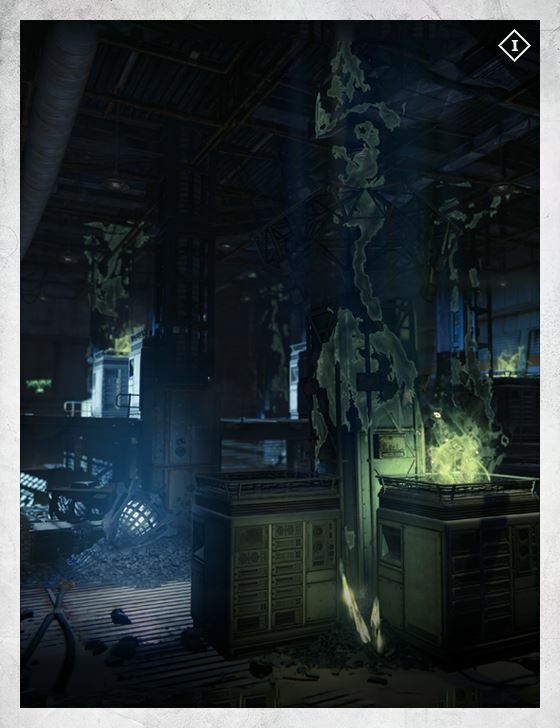 Neither of these possibilities has been confirmed.